Bringing you the finest pusses in pubs and denizens of dive bars. To the possibility of getting your tail trodden on. 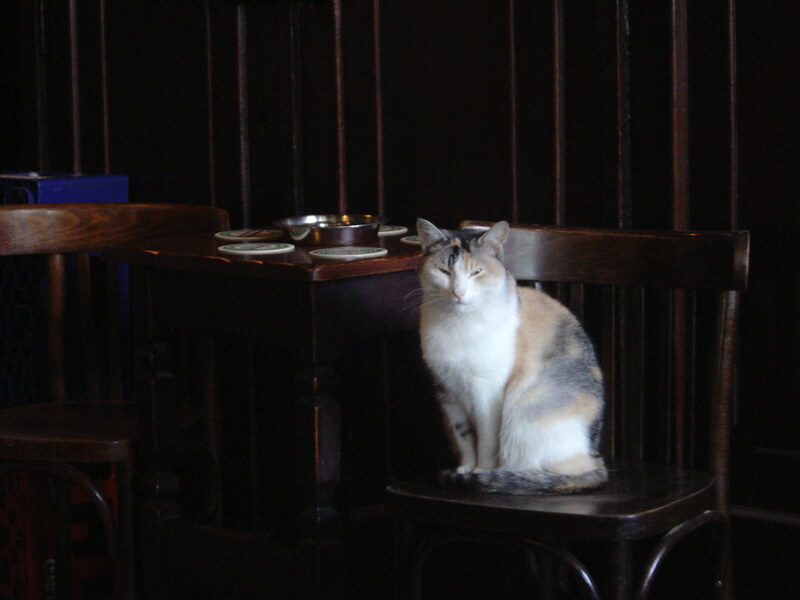 In the classic Pubcat manner. 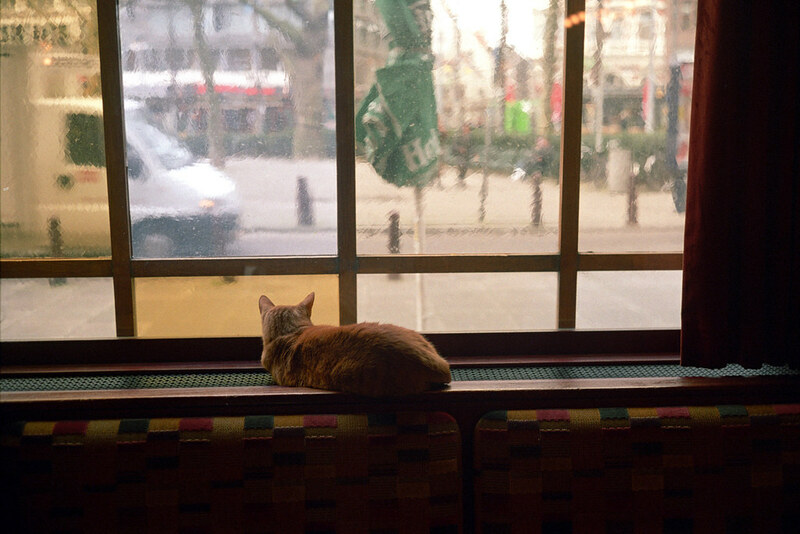 Looks like the Anchor & Hope is the perfect spot for a sunny afternoon in Charlton, all watched over by the Pubcat. Does not approve of your habit. Doesn't look comfortable, but it's a sure fire attention seeking manoeuvre. Only a cat could enjoy this degree of face toasting. This is Tetley. He lives in Walthamstow. 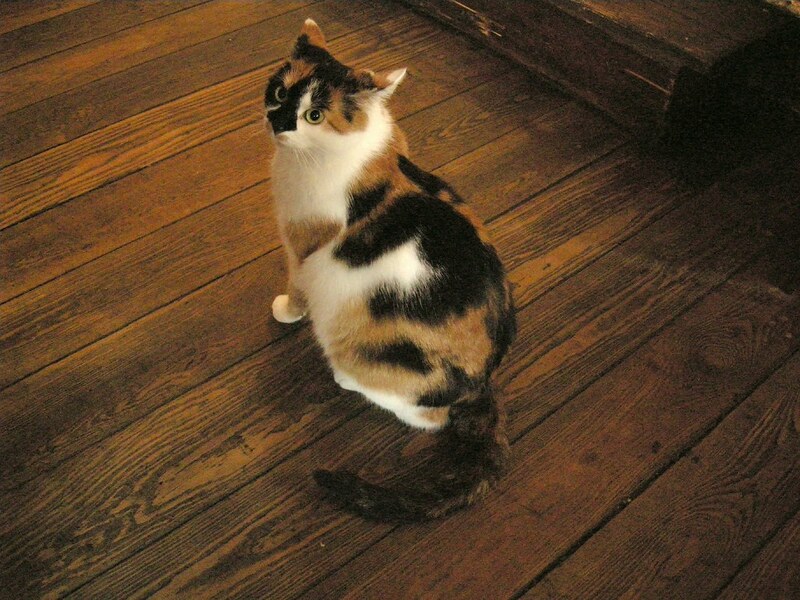 He doesn't live in the pub, but visits regularly for food and fussing. 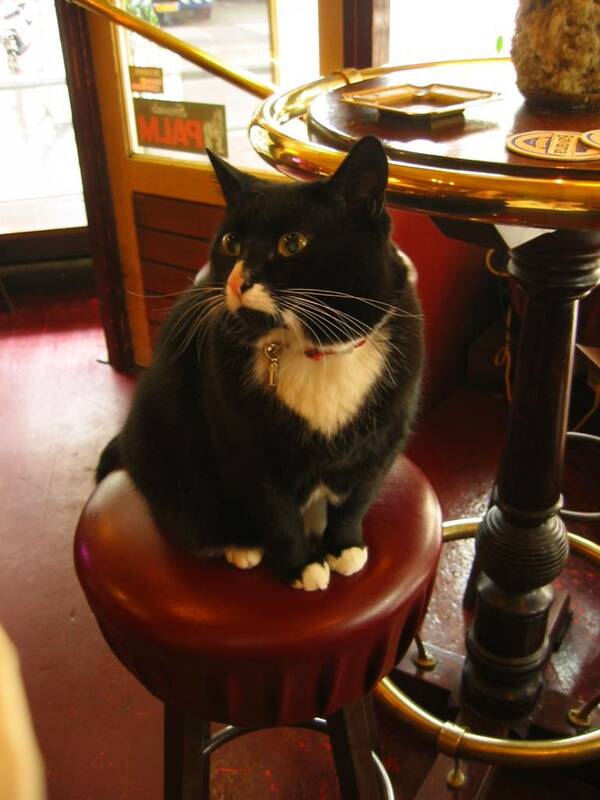 He can also be found in the Vestry House Museum and generally sauntering around and basking in Walthamstow Village.